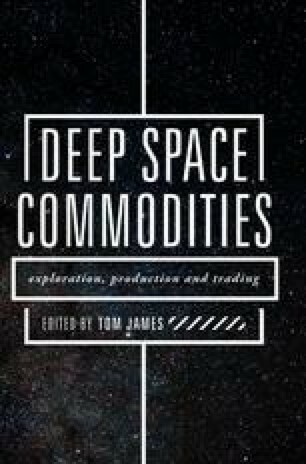 The economic viability of colonizing Mars has been extensively examined. It is shown that of all bodies in the solar system other than Earth, Mars is unique in that it has the resources required to support a population of sufficient size to create locally a new branch of human civilization. It is also shown that while Mars may lack any cash material directly exportable to Earth, its orbital elements and other physical parameters give it a unique positional advantage that will allow it to act as a keystone, supporting extractive activities in the asteroid belt and elsewhere in the solar system.